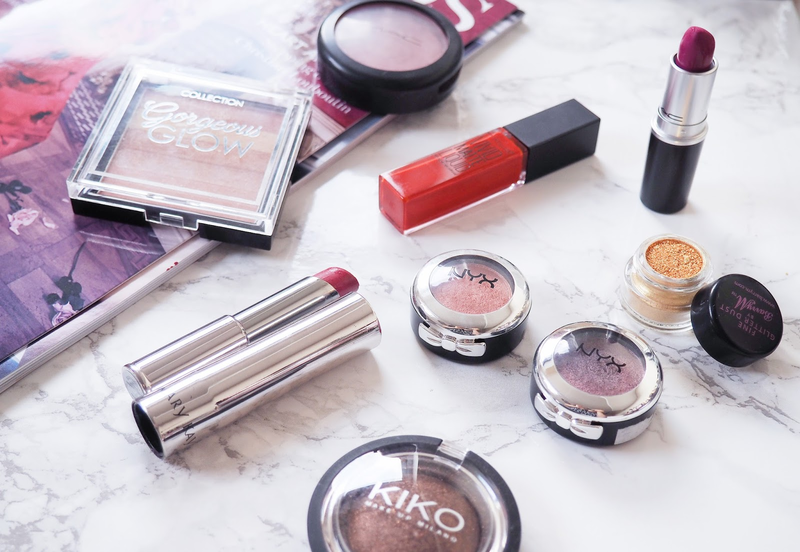 With bikini, summer dresses and short shorts season upon us, it's time to match our sun-kissed complexion with the latest trends in the make-up world. Summer beauty 2016 is all about being bold with rich colours; go big or go home am I right? I feel like the trends this season have been massively influenced by past eras; the 80's and 90's, and things we may have been afraid of wearing a year ago are now totally acceptable. Think metallic eyes and bright lips. This sunny season don't be afraid to play with colour and step out of your comfort zone. It's easy and fun! 1. Kiko Colour Sphere in shade 05 Spicy Chocolate Special FX (£5.90), a baked silk effect eyeshadow, brilliant and easy to blend, not to mention a gorgeous pigmented shade. 2. NYX Primastic Eyeshadows in shades PS09 Fireball and PS02 Punk Heart (£5), both of which are incredibly pigmented and yield a beautiful metallic finish. If you haven't been to Boots to check out their Nyx stands, go now and pick up a few of these. They are amazing! 3. Barry M Dazzle Dust Eyeshadow in shade 76 Yellow (£4.59) which is a little harder to work with given it's a loose pigment, but the shades available in this range more than make up for it. Yellow is wildly bright and ideal for those night events this summer when you want an all-round gold look. 1. 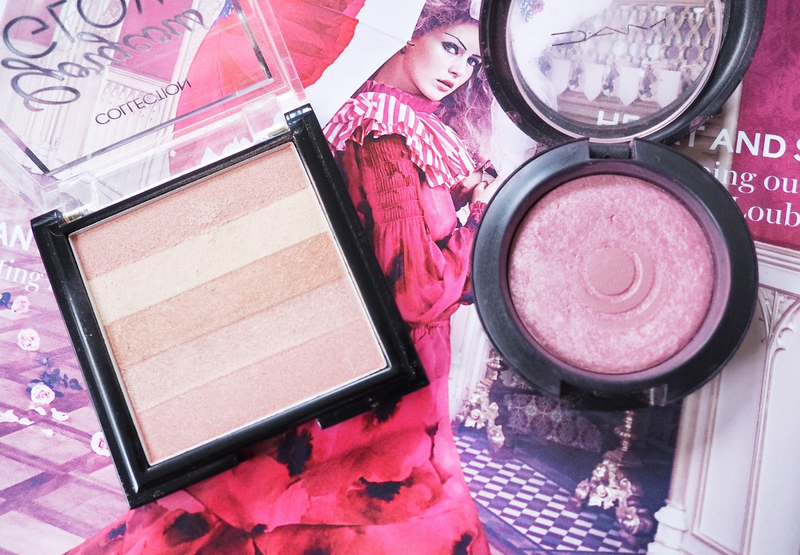 Collection Gorgeous Glow Blush Block (£4.19) which I reviewed in depth here and is ideal for my pale complexion prior to tanning. 2. MAC Mineralize Blush in shade Gentle (£22), the one to use after tanning. Its mineral formula is so refined that it provides a sheer and lightweight coverage. Colour can be built up, but it does so lightly without looking too heavy. Whenever I wanted a pop of colour to my cheekbones, this is the blush I sweep across my cheekbones for that healthy and natural glow. 1. Mary Kay True Dimensions Lipstick in shade Sassy Fuchsia (£14), a beautiful vivid pink with purple undertones. You only need a few swipes to get fabulous fuchsia lips! 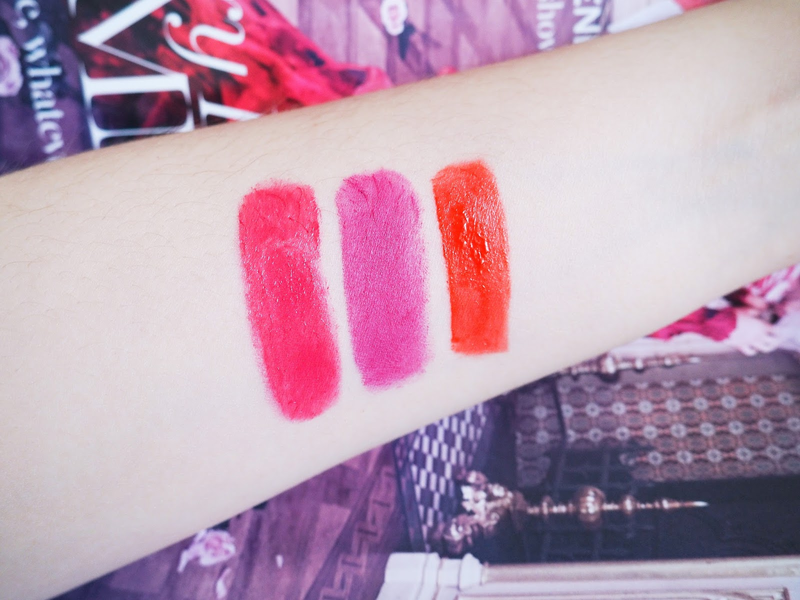 The texture is heavenly and extremely moisturising; everything I want in lipstick for summer. 2. MAC Lipstick in shade Flat Out Fabulous (£15.50), a brightened, medium-dark magenta pink with a matte finish. The one I like wearing for evening outings. 3. Maybelline Vivid Matte Lipstick in shade Orange Shot (£6.99), a bright bold orange that feels incredibly comfortable and smooth on the lips. See my recent review of this range here. What do you guys think of these trends? Will you be trying any of them? Let me know below! I am all about bronze eyes and bold lips, so yes, I will go for that this summer. Though not that immersed into beauty trends, I'm pretty excited to see these beauty trends play out in the summer! I'm ALL for bright, bold lips. 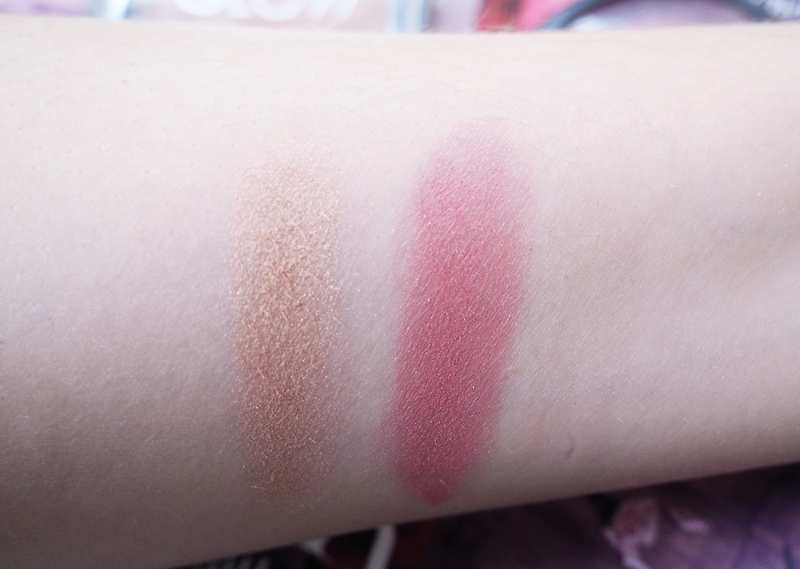 In love with those blushes <3 Perfect summer shades!! 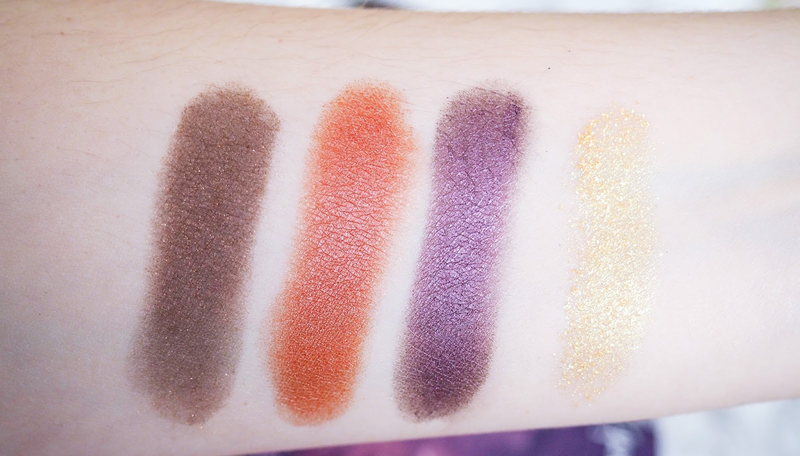 I've been so in love with metallic eyeshadows lately and those you've picked here are so gorgeous! Im never comfortable wearing bright or bold shades but I might have to for summer! Bright lips are a must for me during the Summer months and I really need to rotate my makeup again, been a long time since I last changed them. I love the matte lippies! Love all these stunning shades! They are so gorgeous :) Great warm tones here, ones I would happily reach for too. The Kiko eyeshadow looks gorgeous! So pigmented! Loving those bright lips too! I want to buy all that! Love these colors! Your blog is beautiful. Love these shades! Great products! Love the sound of the metallic eye trend, will have to give it a go! 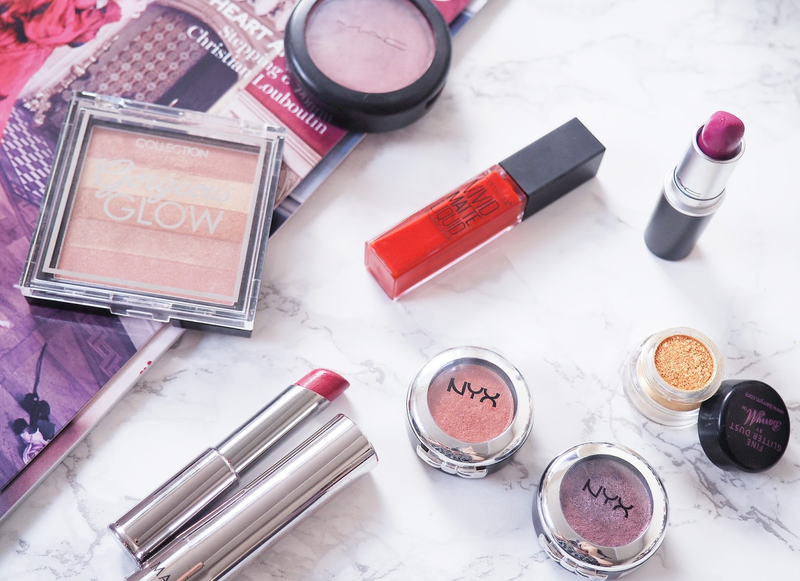 The bright lipsticks and the glow block are stunning! 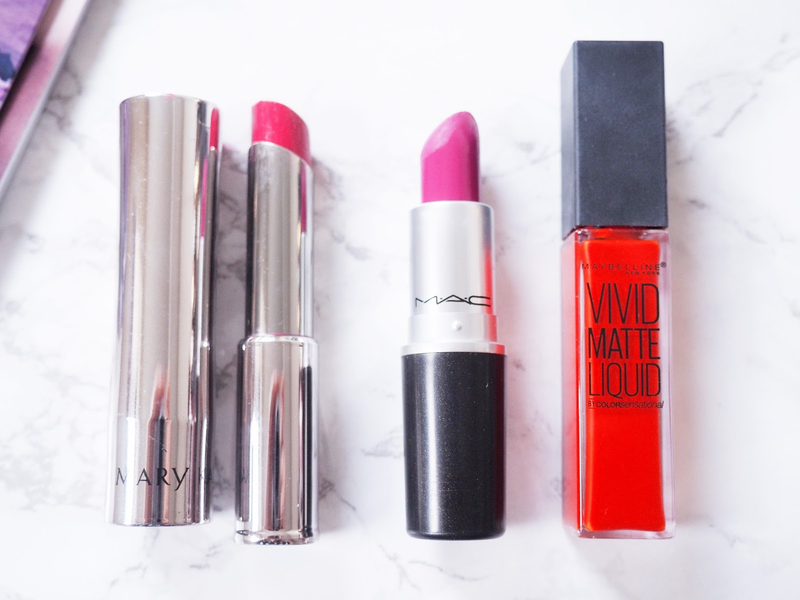 Bright lips are a must for summer! Love all thse bright and vibrant shades. 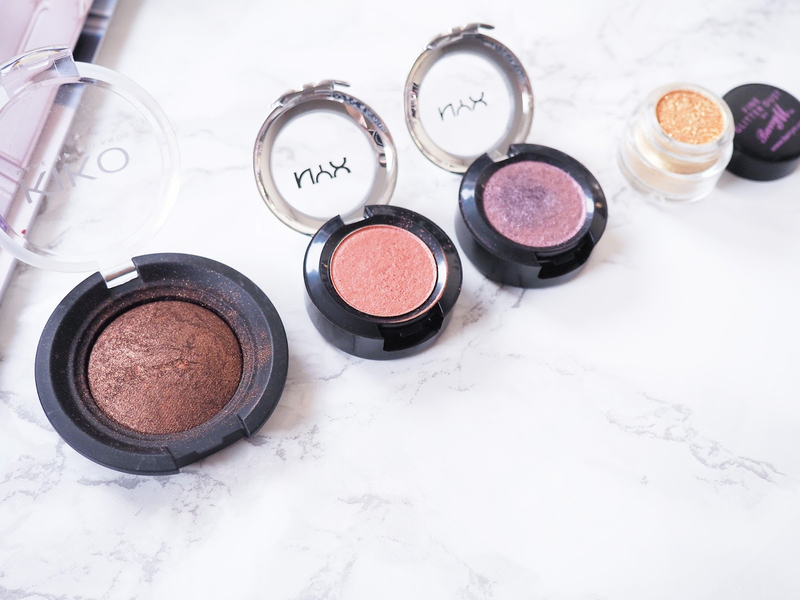 Very nice products loving those Nyx eyeshadow the shades are gorgeous. so many beautiful colours ! Lipstick is my fave, and I wouldn't mind wearing a bolder one like these! You've got pretty shades, Pam! Best thing about Summer is switching up your makeup and you've just reminded me to root out all my summer brights! Great post! love your blog! love that you're a sister in christ!